Half of its 16 million inhabitants live in poverty, 80 percent in rural areas. 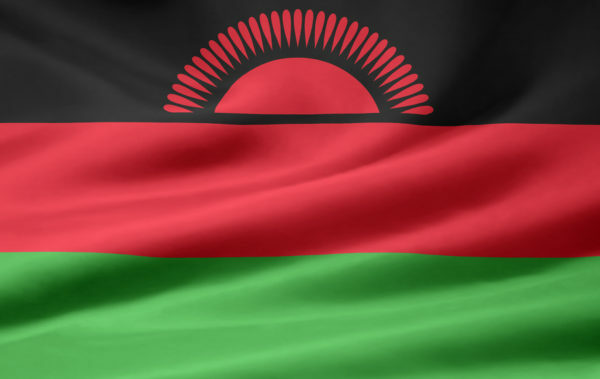 Malawi is a “young” country: half the population is younger than 18 years. 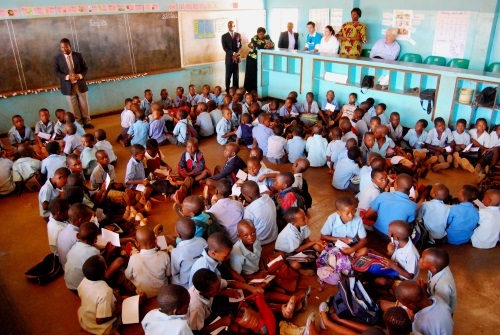 As one of the first countries in southern Africa, Malawi introduced free primary education in the 1990s. As a result, the school enrollment rate increased from 1.4 million students in 1990 to 2.7 million students in 2010. Two years later, in 2012, there were already 3.6 million students. 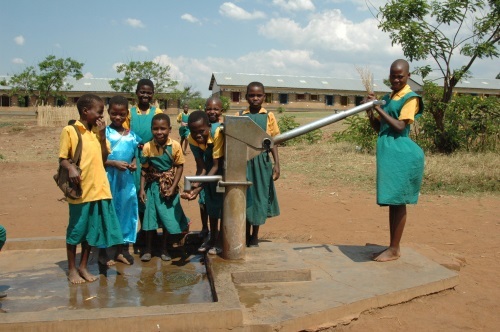 This rapid increase, politically intended, has led to many shortages: a lack of educated teachers and appropriate teaching materials, too many students in a class and a lack of sanitation. The teacher – student ratio is 1:95. Continued co-operation with public authorities with the aim to further increase access to the centers for children under the age of 7 years. Assistance in monitoring learning progress in primary education. Continuation of the construction of sanitary facilities at elementary schools. Continuation of the established programs to improve the quality of primary education, in particular the education and training of teachers and the provision of teaching materials in the national language.